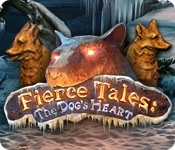 The citizens of Houndspoint have always loved and trusted their canine companions, but a recent wave of coordinated attacks by a pack of strange dogs has thrown the snowy mountain town into a state of fear. After your beloved dog, Pippa, is kidnapped by the creatures, you vow to discover the cause of the sudden attacks and figure out who, or what, is behind it all. 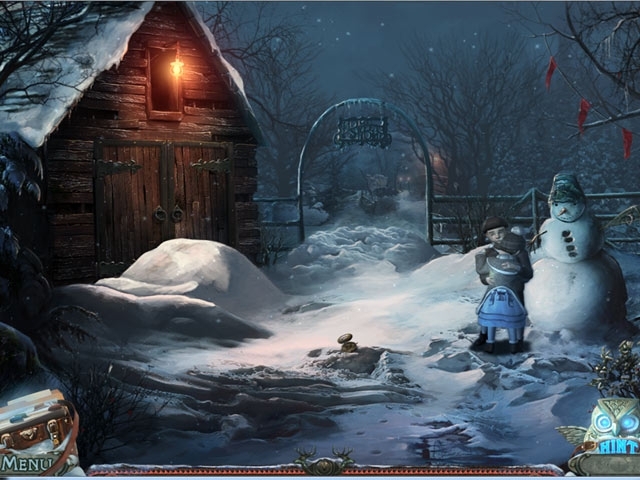 Explore beautiful hidden object scenes and mysterious locations to uncover the truth in Fierce Tales: The Dog's Heart!